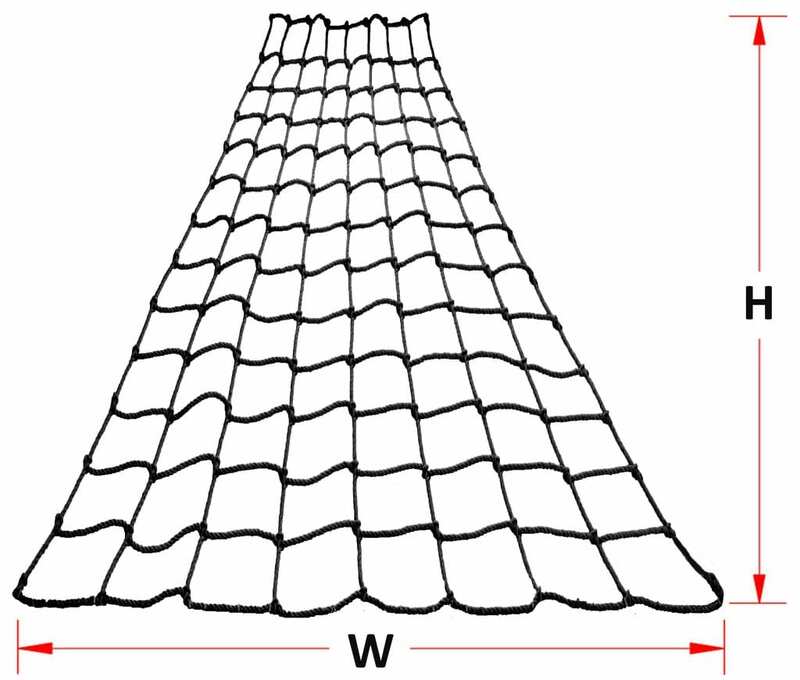 S hip Mast Nets are nets that are made to replicate the nets on sailing ships that span from the ship’s deck and end high on a ship’s mast, pole or rigging. Ship mast nets are wider on the bottom and gradually tapering up to the top. 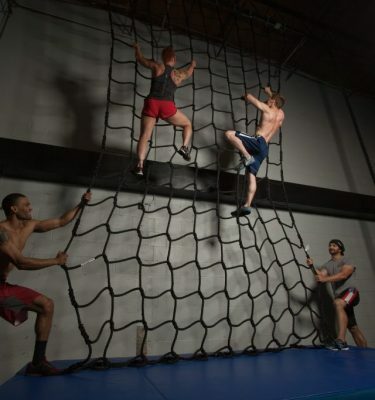 These nets are fabricated using quality 5/8″ or 3/4″ diameter 3-strand twisted poly Dacron rope with a non-slip interlocking mesh design (other rope materials are available). To determine the chargeable square footage of the net, multiply the largest width (bottom) X the height of the net. Our standard vertical spacing of horizontal steps is either 9″ or 12″ mesh. Please call with the 4 dimensions of the ship mast you require and we will be happy to quote. 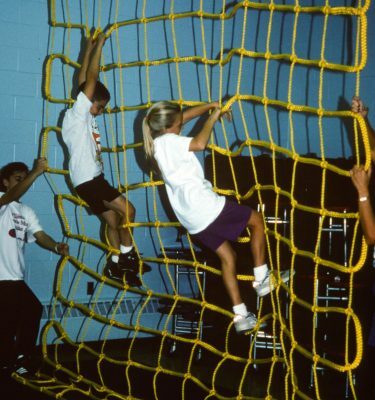 We can custom design any net that you desire. 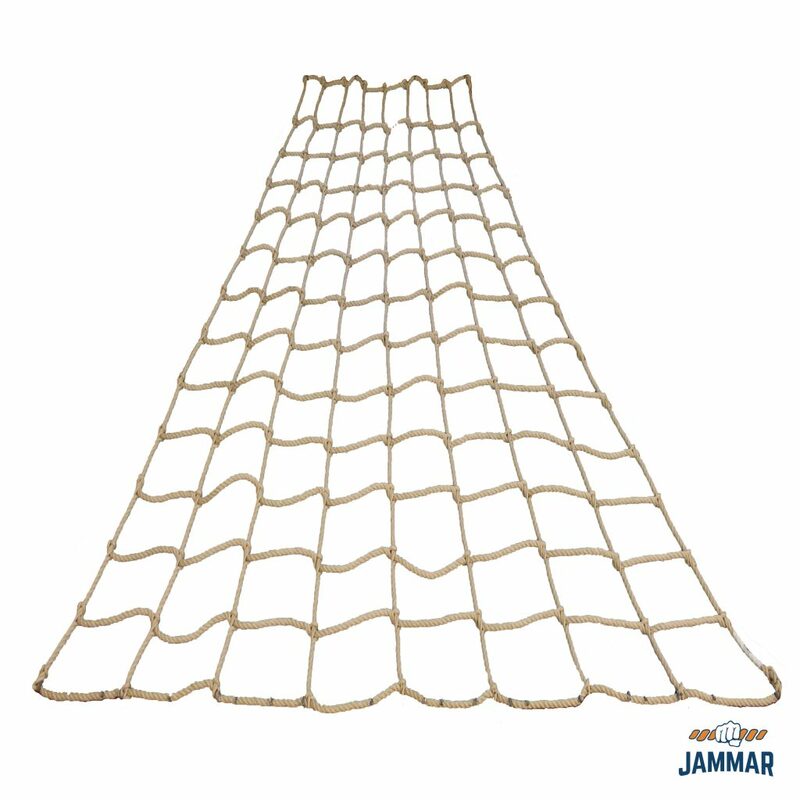 All ship mast nets are custom made and non-returnable. The following square foot prices are for our standard formula. Indoor nets are supplied with general installation instructions, care and use documentation. 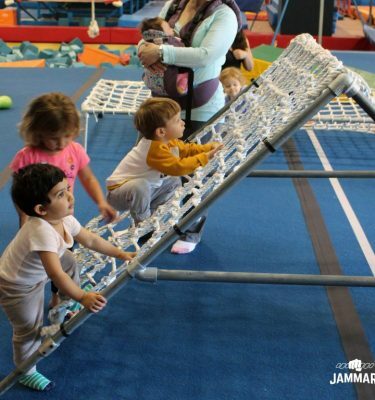 Any and all climbing activities require proper mats, spotting and supervision when using. 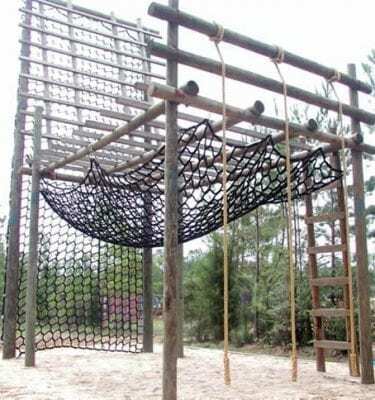 Specific soft landing surfaces and supervision required and possible belaying for climbing heights over 8 feet. Mats are probably the single most important ingredient to any activity using equipment to prevent serious injuries when accidents may occur. Having several thick landing mats placed around nets will make instruction much easier and more innovative. These mats are versatile and can be used in many capacities. Sizes are for pricing purposes only and all nets are custom made and non returnable. Custom sizes available.